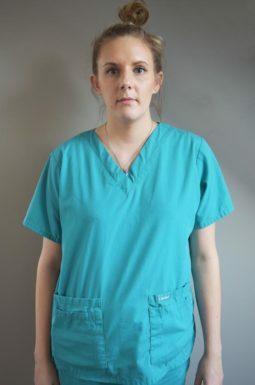 Leah gained a National Diploma in Animal Management and then went on to work in a boarding kennels and cattery. 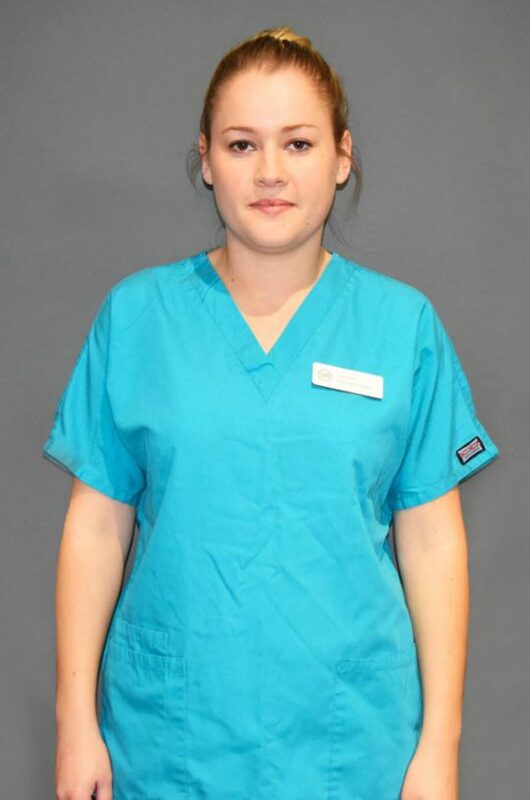 She developed a particular interest in rehabilitation and therefore joined the Physiotherapy Team at DWR in 2013. Bones are fragile but yet they are fexofenadine generic alternative the structure of..